Sara joined our team in October of 2014 and has an extensive background in Insurance services. She manages the entire underwriting process and works directly with Northwestern Mutual’s home office to get policies issued. Her responsibilities include creating financial plans, analyzing investment statements, proposals, and cost comparisons, and servicing investment and insurance accounts. Sara and her husband Hugh have one child, Henry. During her spare time, she enjoys spending time with family and friends. Amanda joined our team in February of 2019. As the manager of client relations and marketing. She is responsible for client scheduling, client appreciation, brand marketing, and any additional client service needs. Amanda has also been a certified Paramedic with East Baton Rouge EMS for 10 years, where she still currently works part-time. Amanda and her husband Landon have one daughter named Zoe. Amanda enjoys spending her free time with her family and friends. You can often find them at any LSU sporting event as they are die-hard tiger fans. Northwestern Mutual is the marketing name for The Northwestern Mutual Life Insurance Company, Milwaukee, WI (NM) (life and disability insurance, annuities, and life insurance with long-term care benefits) and its subsidiaries. Donald Joseph Schmitt is an Insurance Agent of NM and Northwestern Long Term Care Insurance Company, Milwaukee, WI, (long-term care insurance) a subsidiary of NM, and a Registered Representative of Northwestern Mutual Investment Services, LLC (NMIS) (securities), a subsidiary of NM, broker-dealer, registered investment adviser and member FINRA (www.finra.org) and SIPC (www.sipc.org). 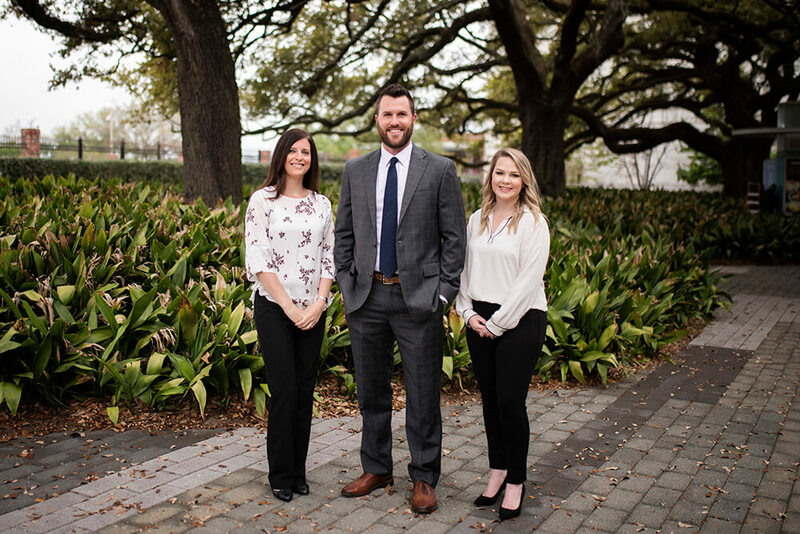 Donald Joseph Schmitt is primarily licensed in Louisiana and may be licensed in other states.